ALVIN, Texas - It's homecoming at Alvin High School, and those big fancy mums are ready to display. 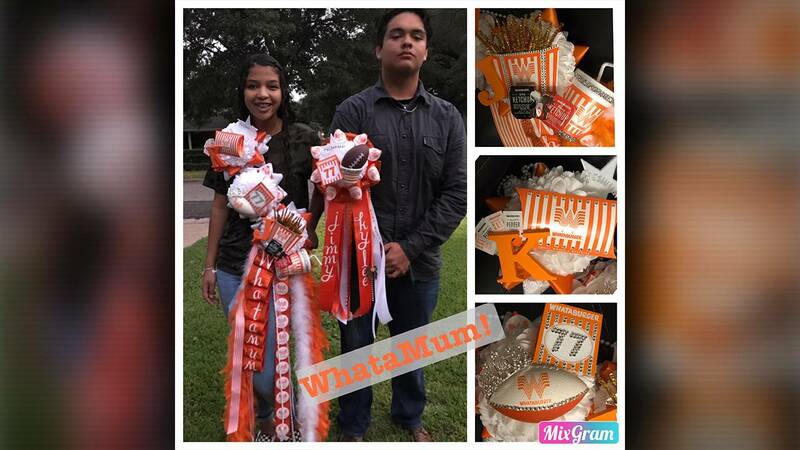 One mum theme that is popular this year is the orange and white Whataburger-themed mums. 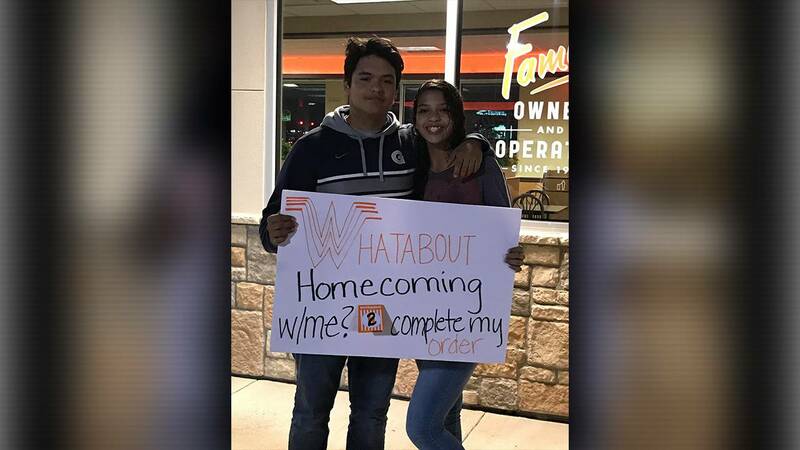 Maribel Montoya-Beasley wanted to help her son Jimmy Beasley who asked his girlfriend to homecoming. She and her daughter 20-year-old daughter Megan Beasley teamed up to make a mum for Jimmy's girlfriend Kylie Alana. The mum design she said was inspired by some orange and white ribbon. "We always eat at Whataburger, especially after the games," Montoya-Beasley said, "When I saw the ribbon, OK it's like Whataburger. That's what we're going to do." From then on it was hot glue, staples, and rhinestones. Montoya-Beasley said a manager at an Alvin Whataburger supplied her with the cup, ketchup packets, hot apple pie box, and fry container. Her son, Jimmy Beasley, was impressed and told her received a lot of compliments at school. Beasley wasn't the only one with a Whataburger mum. 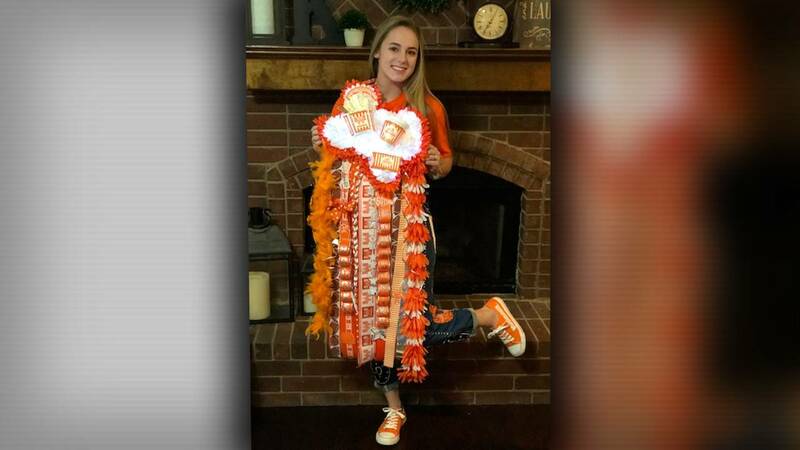 Brooke Koons ordered one from florist Adrian Michael Alaniz in Stinton, who made a Whataburger style mum earlier this year. 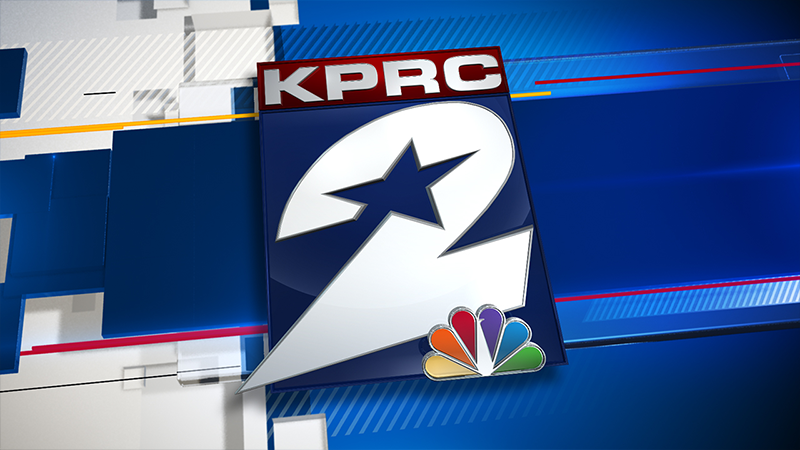 Koons' mother Lori Koons said her daughter was tagged so many times in a Click2Houston story about Michael Alaniz, that somehow he decided to make just one more for her. He previously said he would not be making any more.